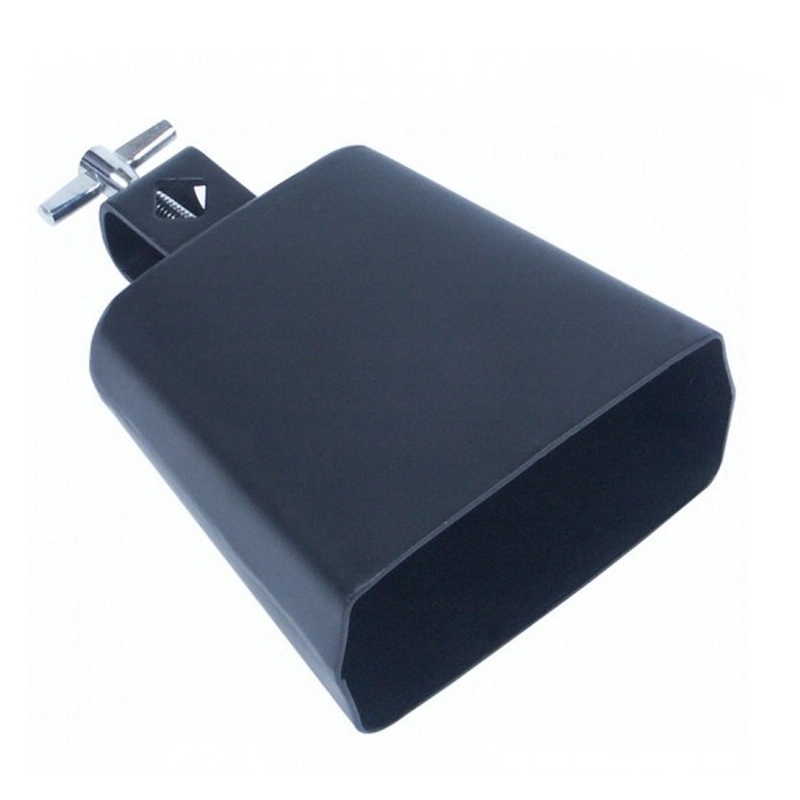 Cowbell with mounting bracket. Wing screw fixing. Overall size 4″ / 10cm.